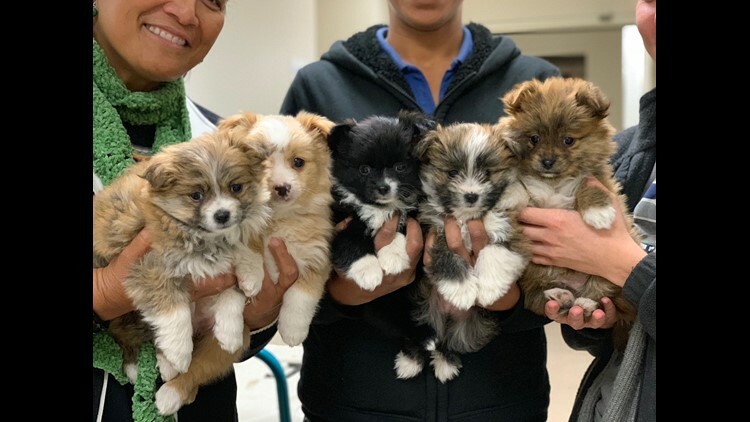 Camping out in the cold, local families spent the night outside of a local animal shelter for the chance to adopt Pomeranian puppies who were taken in by the Helen Woodward Animal Center. 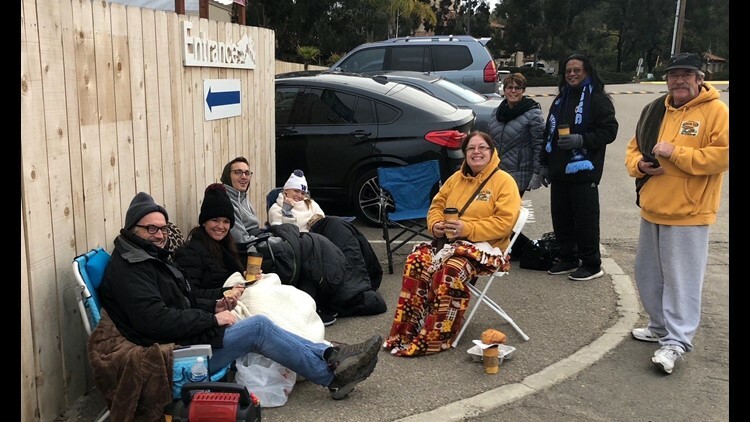 SAN DIEGO (NEWS 8) - Camping out in the cold, families spent the night outside of a local animal shelter for the chance to adopt Pomeranian puppies who were taken in by the Helen Woodward Animal Center. The puppies came to the shelter after their mother, Sugar, was hit by a car. She survived and is now recovering. But her story and her puppies tugged at the heartstrings of animal lovers across San Diego County. Interested people lined up early at the Helen Woodward Animal Center, some as early as 16 hours before the shelter opened. All five of the puppies have been adopted. If you’re interested in other dogs up for adoption, visit the Helen Woodward Animal Center.